Starting with Oreo, Android has supported Overlay Manager Service (OMS) which can be used for theming stock Android smartphones just like custom-skinned ROMs. With Substratum for Android, you can easily change the appearance of their smartphone’s UI and many of its elements. But one caveat with the application is that it requires root access on your Android smartphone. In case you do not wish to get into the trouble of rooting your smartphone (for any number of reasons), you can use Andromeda. From the developers of Substratum (free on Play Store) i.e. Projekt Development, Andromeda is an alternative for enjoying the same theming experience without rooting your device. Accounting for hard work put in by the development theme, Andromeda is available as a paid app. But in case you’re interested in grabbing it during the coming week, you’ll be able to enjoy a 50% discount on the app. The deal is valid for the next four days i.e. until May 29. 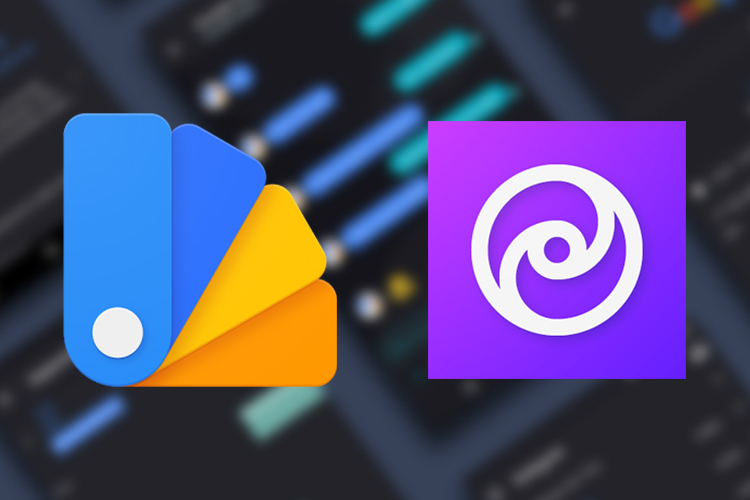 With the help of Substratum (via Andromeda), you can apply a system-wide dark theme which will change the color of core UI elements like Settings app, notification panel, information dialogs, and the Quick Settings panel. You can also apply themes on the system as well as third-party apps. Furthermore, you Andromeda will also help you hide status bar and shortcuts on the lock screen and use rounded corners on the app thumbnails in the Recents menu. The app can also be used to modify the layout of Quick Settings and change the navigation bar icons. Lastly, you can change the shape of WhatsApp chat bubbles to a more iOS-like design and use Google’s blob emoji instead of the default ones in WhatsApp and Telegram. 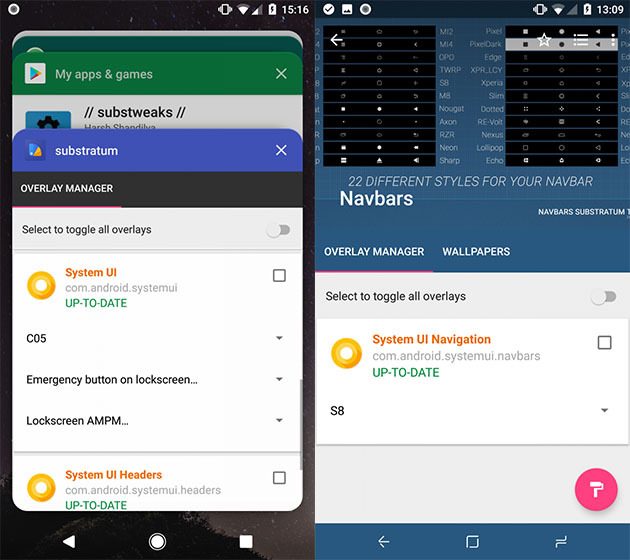 Andromeda, rootless Substratum backend, uses Android Debug Bridge (ADB) as a substitute for rooting. There is, however, one issue which is that you must connect your device to a PC using ADB every time you wish to apply a new theme or make changes in the interface. Another major problem is that it would seem Google has dropped support for Andromeda in Android P. We reached out to the company regarding this and we will update you with the status of its development for the latest version of the OS.